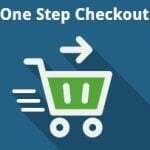 We’ve already reviewed the best one step checkout solution for Magento and you can check it here – OneStepCheckout Magento Extension Review. As for the following post, it is dedicated to the successor of the aforementioned module – OneStepCheckout for Magento 2. Below, you can see its core features reviewed. Besides, there is a complete overview of the frontend functionality. As for already available Magento 2 one page checkout modules, they are gathered here: Magento 2 One Step / Page Checkout Extensions. Link to registration and login can be hidden. If you are not familiar with one page checkout, here is a small explanation. Complexity is the core problem of the default Magento checkout solution. The platform offers a procedure that consists of 6 steps where each one contains lots of options that must be filled in to place the order. The situation with Magento 2 is much better: there are just two steps – Shipping; Review & Payment – but they are still very big and clumsy. Clients often do not want to deal with such complex tasks, so they abandon your ecommerce website in order to find another one with a more compact checkout procedure. Chances are, another merchant already uses the Magento 2 OneStepCheckout extension having a strong competitive advantage over your ecommerce store. As its predecessor and other alternative extensions, OneStepCheckout for Magento 2 significantly decreases store abandonment during the final procedure of a purchase. 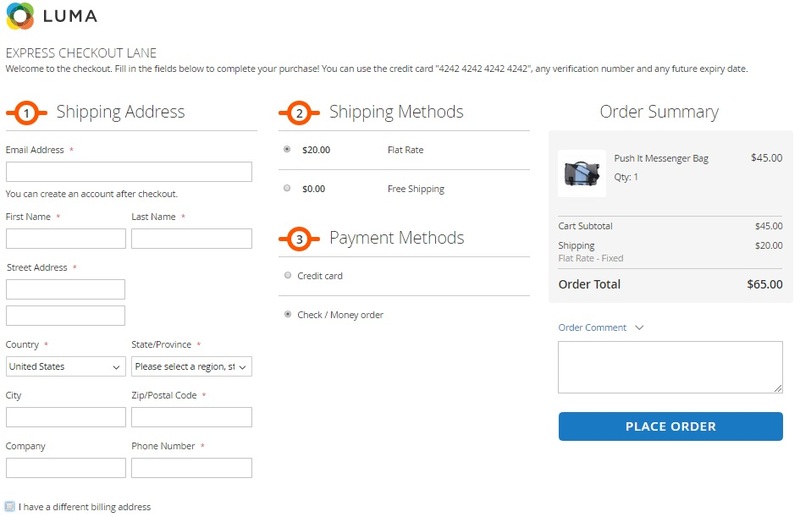 Instead of providing 6 default steps of Magento checkout or 2 steps available in Magento 2, the extension offers a single page with all the necessary options. There is a very compact configuration with additional options blocks that become visible only if the appropriate information is required. Another important feature is the usage of AJAX. The OneStepCheckout Magento 2 extension dynamically updates prices and totals when any changes are made. For example, you can set a new number of goods or choose another carrier triggering the automated update. Responsive design was also inherited from the Magento 1 module. It means that shopping experience related to checkout is equally good on all devices. 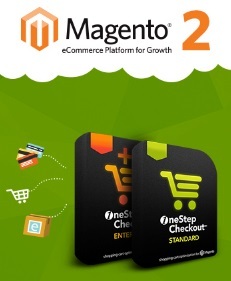 The Magento 1 OneStepCheckout module already exists for more than 7 years. Its developers have a huge experience in the field of checkout, and 19+ thousand clients confirm that. Thus, there are no doubts that OSC for Magento 2 will become a leading checkout solution for Magento 2 stores providing the most reliable improvement of the default shopping experience. Magento 2 already includes lots of new features and improvements that are not available in Magento 1 out of the box. And this is the best motivation to make the new version of OneStepCheckout even better. The team behind the project constantly updates the module with new features, but the Magento 2 version brings the extension to a completely new level. The existing form filling is completely revamped. The already familiar single page gathers checkout options in a way when everything is visible at a glance above the fold. The aforementioned AJAX integration allows dynamic updates of totals right after a customer adds address data and chooses payment and shipping methods. Adding discounts and gift card data is renewed as well via some direct methods. Another intriguing feature is auto-complete based on Google Places. It is aimed at automated address information filling essentially increasing the speed of checkout. Imagine a situation when a customer won’t have to fill in a part of required options because they are already complete. He or she will be very glad because a part of boring routine tasks is done. Of course, there is a possibility that someone will be scared, but we believe that such people prefer brick-and-mortar stores being afraid that goods ordered from an e-commerce website are always lost or stolen. As a Magento 2 owner or admin, you get a complete control over address forms. 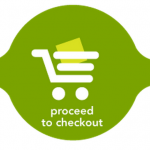 It means that this section of the renewed checkout procedure can be customized from the backend. Thus, you can hide unnecessary fields making the appearance of the checkout page even more user-friendly. It is also necessary to mention that the OSC Magento 2 extension inherited the ability to redirect customers to check out right after a product is placed in a shopping cart. Some extra customization options are listed on the official OneStepCheckout website. The Magento 2 version of the extension supports customer registration at checkout at the same time you can disable the feature. Furthermore, it is possible to activate the mode when registered customers get the ability to pass the checkout as guests. The registration can happen right after a new email address is specified. Besides, you can add a field of newsletter subscription to the checkout page. As for additional popups, they are also available with the OSC Magento 2 module, so it is possible to ask customers to confirm something in the most effective manner, but it may seem a little bit obtrusive. The OneStepCheckout Magento 2 extension can be utilized for controlling the default settings of shipping and payment methods. If you’ve always dreamed of customizing them, now you know how to achieve the goal. Note that UPS/FedEx shipping methods are supported. Both work with the external lockup. 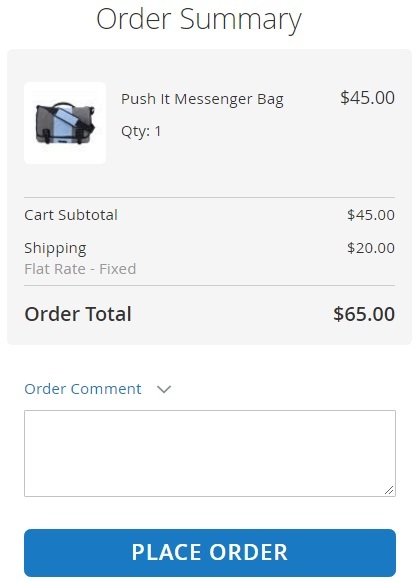 Besides, there is a delivery date feature build into the checkout process. It offers a calendar where your buyers can effortlessly select desired dates and a field where they can leave delivery notes and instructions. As for GeoIP detection, it is utilized by the module as well. Therefore, some information necessary for completing checkout is added to the form automatically. There are two separate versions of OneStepCheckout for Magento 2: OSC Community Edition and OSC Enterprise Edition. Each one is aimed at the appropriate Magento 2 version and optimized according to the specific requirements. Both Magento 2 OneStepCheckout Community Edition and Enterprise Edition support multiple domains. Previously, it has been reported that support for multiple domains would be an Enterprise-specific feature. To make the long story short, let’s proceed to the checkout page and explore all its elements. This is how the Magento 2 checkout looks after you install the OneStepCheckout extension. You must admit that it looks much more compact than the default procedure. Let’s describe each separate section of the revamped checkout page in more details. In Shipping Address, a customer should specify an email address. 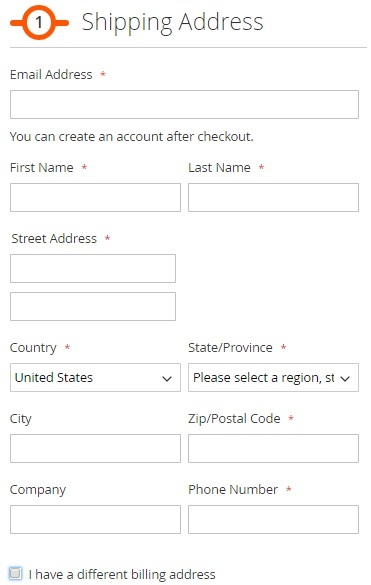 The Magento 2 one step extension informs that an account can be created on the basis of this address after checkout. Next, there are fields for firs and last names, street address, country and state/province (the auto-detect functionality may be utilized), city, ZIP code, company, and phone number. Note that some fields are not mandatory. If a customer has a different billing address, he/she can tick the corresponding option and the new form will be added below the aforementioned one. It is also necessary to mention that there is the Order Summary section that shows selected products, cart subtotal, shipping, and order total. Below, there is a field for order comments and the ‘Place Order’ button. The checkout procedure is fully configurable from backend, so you can add/hide certain elements making it more suitable to your ecommerce requirements.